 The Manitoba Teachers’ Society regrets to inform you that, due to an inadvertent technical error, the Notice of Call for Election that was emailed on February 1, 2019 and intended to be sent to all COSL members was not sent to COSL members in the Winnipeg Teachers’ Association. We sincerely apologize and want to assure you that the cause of the error has been identified and addressed. Resolution of this irregularity in the notification process was discussed at the COSL Directors’ Meeting (March 15 and 16, 2019), and a motion was passed to reissue the Notice of Call for Election to WTA COSL members only and to conduct a new election process if required. Attached, please find information on the THREE (3) candidates who are seeking election for the TWO (2) available COSL Leadership Team vacancies. This information will also be posted on the COSL website. The COSL Leadership Team is the executive and administrative body of the Council of School Leaders responsible for conducting the affairs of COSL between Board meetings. Elected Leadership Team members will serve for a three-year term commencing immediately after the 2019 COSL AGM (May 11, 2019). 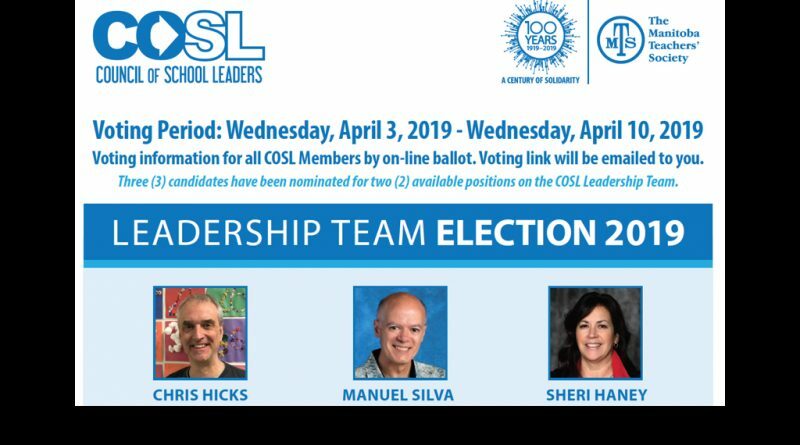 Elections to the COSL Leadership Team will take place via online ballot commencing at 8:00 a.m. on Wednesday, April 3, 2019. The online voting platform, Election Buddy, will send voting information and a ballot to your email address via a secure link. The online voting will be available to regular COSL Members for seven days with the close of voting at 3:00 p.m. on Wednesday, April 10, 2019. For further information, please do not hesitate to contact me. Copyright © 2019 COSL. All rights reserved.